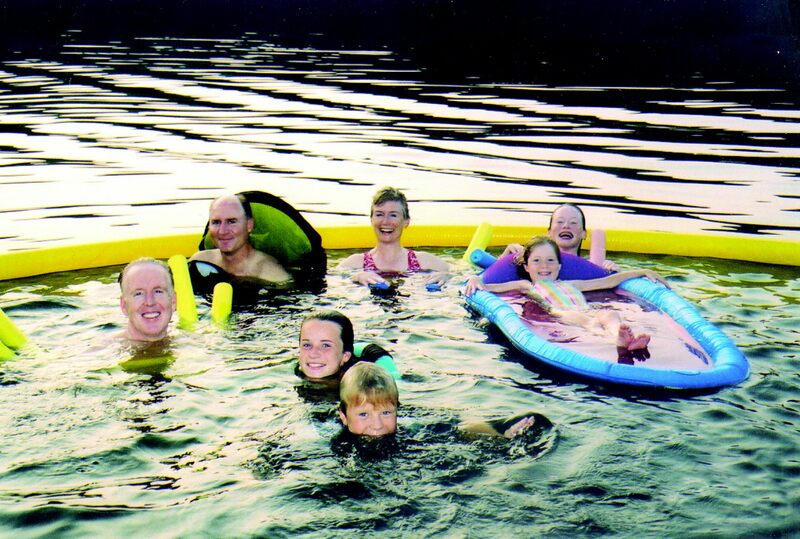 Nettle Net® BOAT POOLS® are very quick and easy to use. 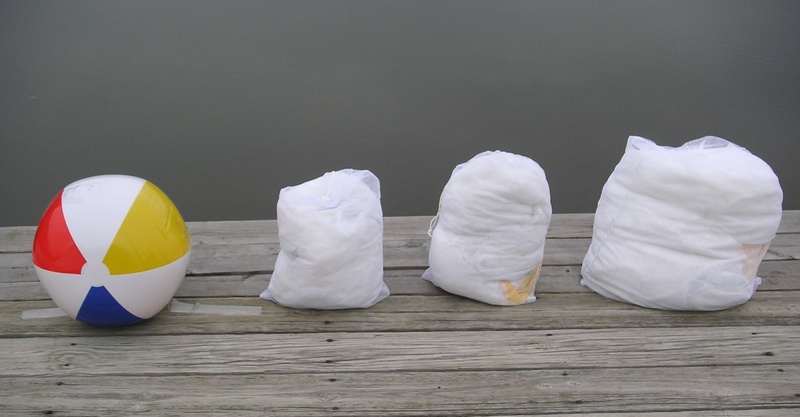 They can be used in a variety of situations to create a jellyfish free swim area, including from sail or power boats with or without a swim ladder and from most piers and docks. The float ring allows the pool to stay above the water and the weighted line in the pool netting allows the interior of the pool to sink to a depth of 8 feet. The fine gauge mesh allows water to enter the pool but keeps jellyfish below and outside the pool. To use a pool, simply take the pool out of it's storage bag, unravel the pool, and inflate the float ring with the included foot pump. All three sized pools can be launched in minutes. When you are done using the pool, simply open the air valve on the pool, gently gather the pool up from the water, rinse the pool and allow it to dry. Then return it to it's mesh storage bag until the next time! For more detailed descriptions on how to deploy, retrieve, use and care for the pools in various conditions, click on the appropriate link below or on the left hand side of this screen. To download a full set of instructions, click here. These instructions are for a 12 Foot Nettle Net but apply to the other size pools as well. When you purchase a pool, a full set of instructions will be included.